I’d like to introduce you to my friend, Shannon. She’s a pastry chef. And beautiful, sweet displays in high-end restaurants. 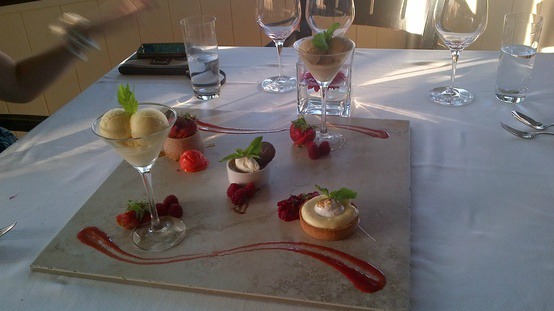 The picture above is a taste-tempting treat she created for her parents’ anniversary. Shannon knows the power of food to encourage! Have you ever eaten Chocolate Bark? If you have eaten Chocolate Bark, then you know how easily it disappears from the plate… it’s addicting. I didn’t know it was so easy to make! 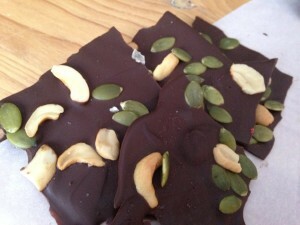 Here’s Shannon’s Ideas on Chocolate Bark! 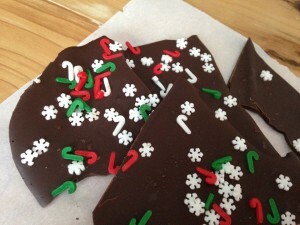 Chocolate bark is a great holiday favorite. and it’s something small to sit on a plate to tempt everyone. I literally whipped up a batch in less than 15 minutes. The most consuming task was actually doing the dishes! 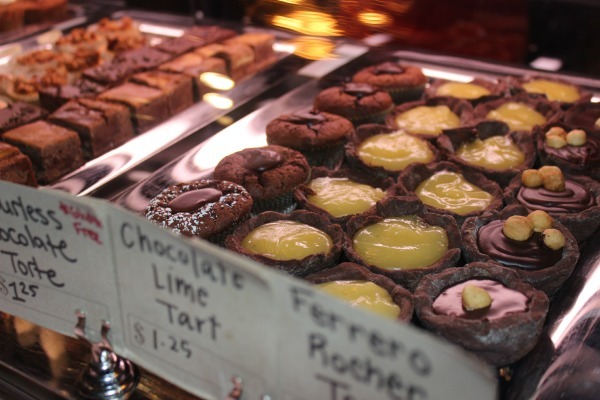 When you’re buying chocolate to make bark, make sure you find tempered or molding chocolate. 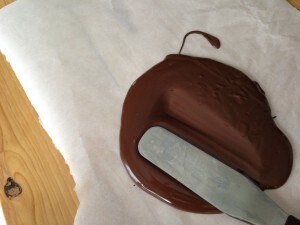 Why tempered or molding chocolate? 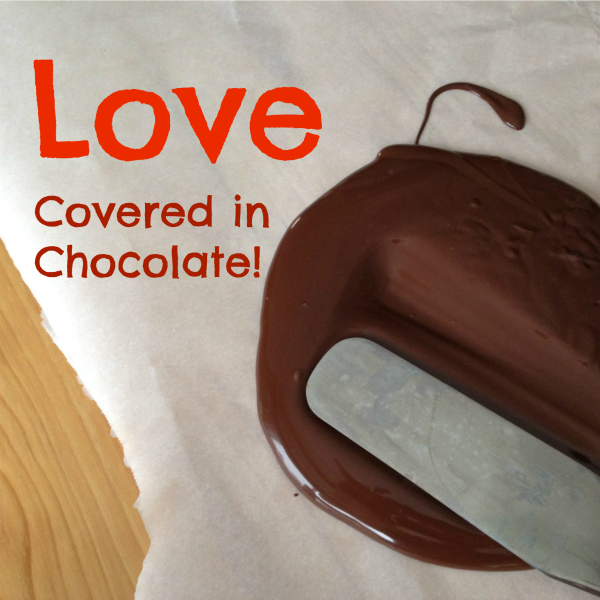 Because tempered chocolate won’t melt in your hands! Once all the chocolate is melted, spread a sheet of parchment paper on a tray and pour the melted chocolate on it. Use a palette knife and spread it to your desired thickness. Throw it in the fridge or freezer to set. Once it’s set, then break it apart! 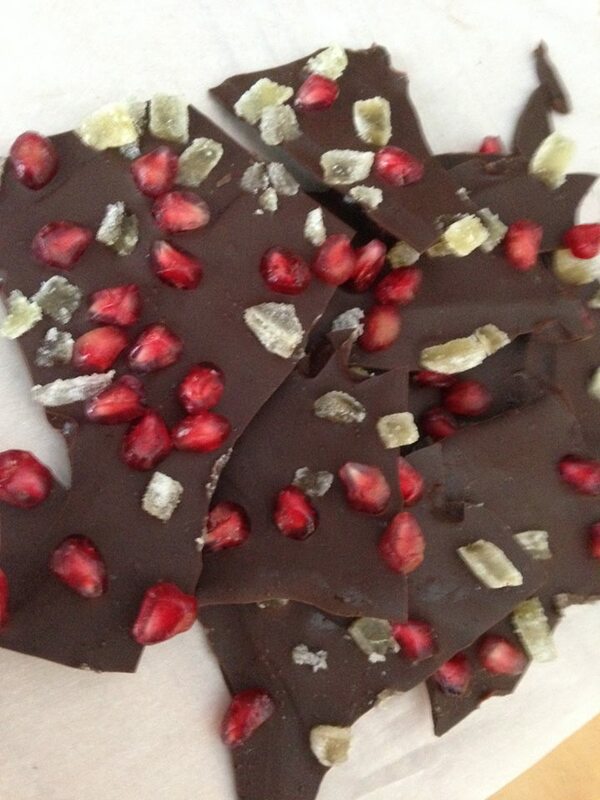 My favorite flavor is pomegranate and candied ginger, in dark chocolate. It’s something about the flavors and the texture that make the bark amazing. You can find candied ginger in a bulk food store (or Bulk Barn for all my Canadian friends – ’tis a truly magical place!) And pomegranate is in season for North America during the winter. I love using it as my fruit in baking because the two together look so great and professional! Experiment and try different flavors – add a bit of mint extract to the melted chocolate. Use nuts or seeds to enhance the texture. Another idea? Orange zest and chocolate are amazing together! Or mix different chocolates together and do a swirl effect with dark and white chocolate. Make a huge batch because it’s going to disappear quickly! (Who doesn’t like chocolate?) Just store it all in the refrigerator or freezer – it’ll be good for about a month! 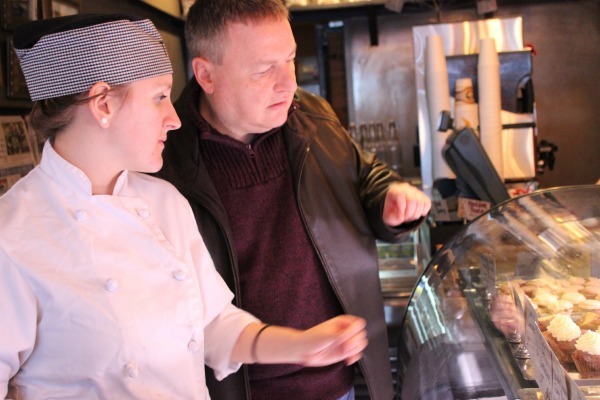 Check out Shannon’s Facebook Page on Holiday Baking – Like it! Share it with friends. 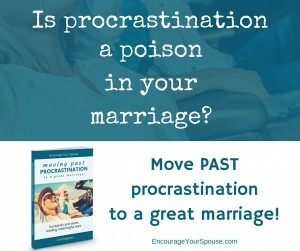 Have you given your spouse chocolates? 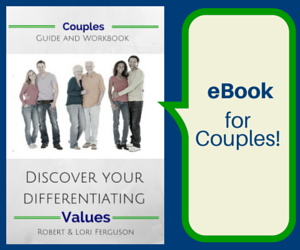 If you’ve ever read Gary Chapman’s book, The 5 Love Languages: The Secret to Love That Lasts you’ll know there are different ways to show your spouse you love them. Ideally, you’ll speak their love language. Making a gift of chocolate bark for your spouse could cover a couple love languages… as a “Gift”, and as an “Act of Service”. 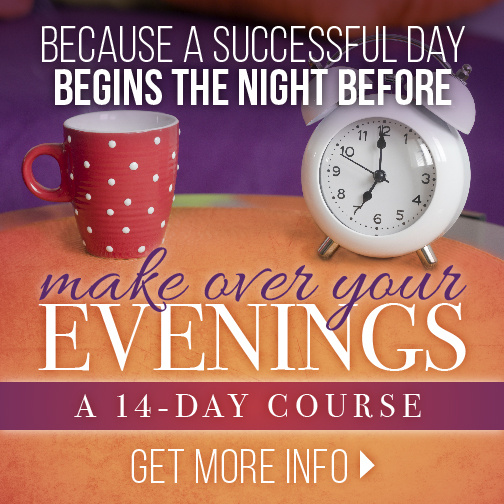 If you make it together as a date night activity, it could even work toward the love language of “Quality Time”! 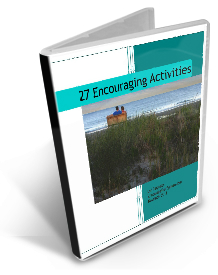 Feeding your spouse the chocolate could include the love language of “Physical Touch”, and the words you use as you give your spouse this gift would give them some “Words of Affirmation”. Talk about a full love language experience covered in chocolate! Has Shannon enticed you to make some Chocolate Bark? I’m intrigued. Even in our little house on wheels, I can do this! Oh man, you’re so much better at blogging than I am! lol The post looks great, thanks for featuring me!